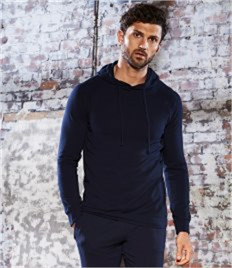 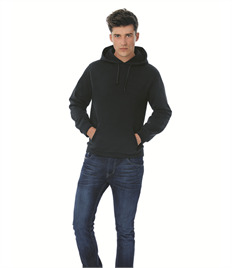 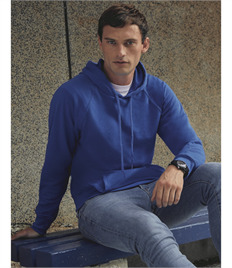 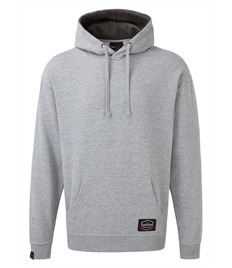 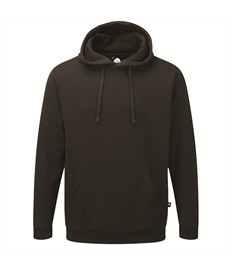 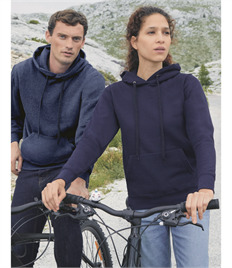 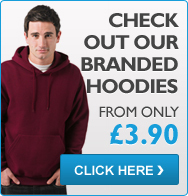 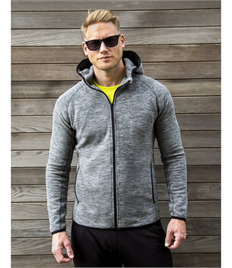 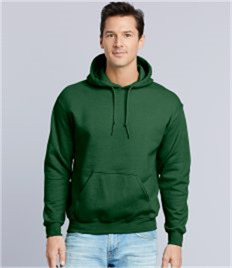 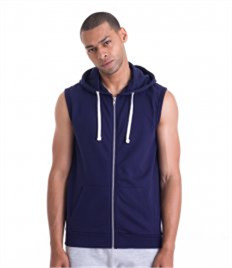 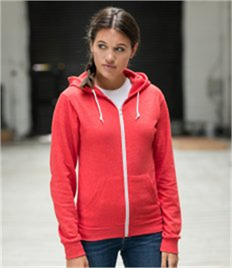 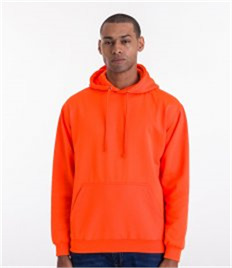 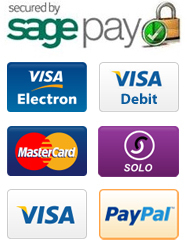 At MPS Workwear we have a wide variety of hoodies for all budgets and occasions. 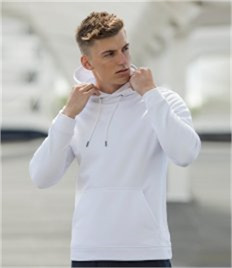 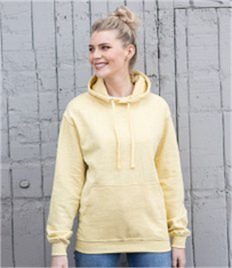 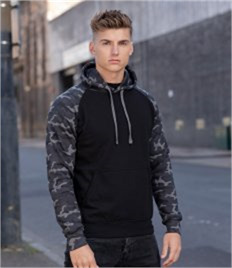 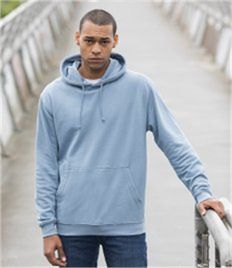 We supply printed hoodies from our manufacturing base in Princes Risborough, Bucks and serve local customers in High Wycombe, Aylesbury, Thame and further afield throughout the UK. 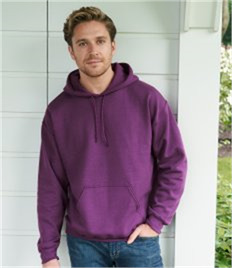 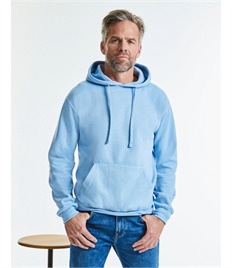 Hoodies can be used as casual workwear to keep staff warm and can also be embroidered with your logo to create a corporate identity so that your company portrays a professional image. 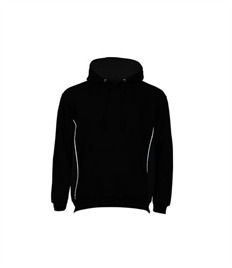 Hoodies are also great for groups such as sports teams and dance clubs. 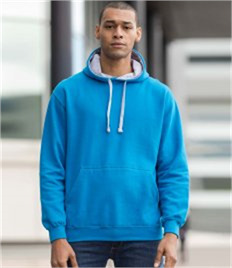 Printed Hoodies Bucks, Club Hoodies, Workwear hoodies Bucks, Embroidered hoodies Bucks, Workwear High Wycombe, Workwear Aylesbury If you are looking for printed or embroidered hoodies for your organisation then please email sales@mpsworkwear.co.uk for a bespoke quote and friendly service.